Looking for a main floor master bedroom, then look no further!! 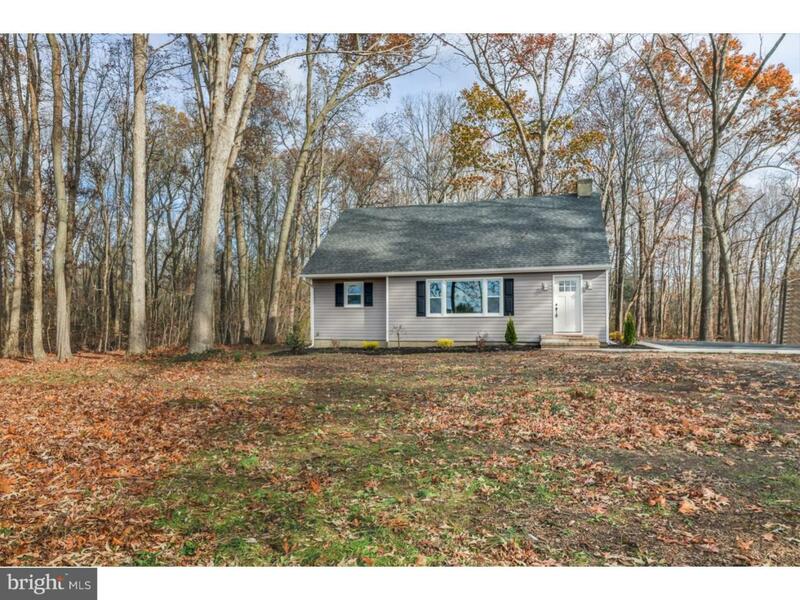 This GORGEOUS 4 bed 2/1 bath home situated on 2.72 Acres has been redone from top to bottom!!! 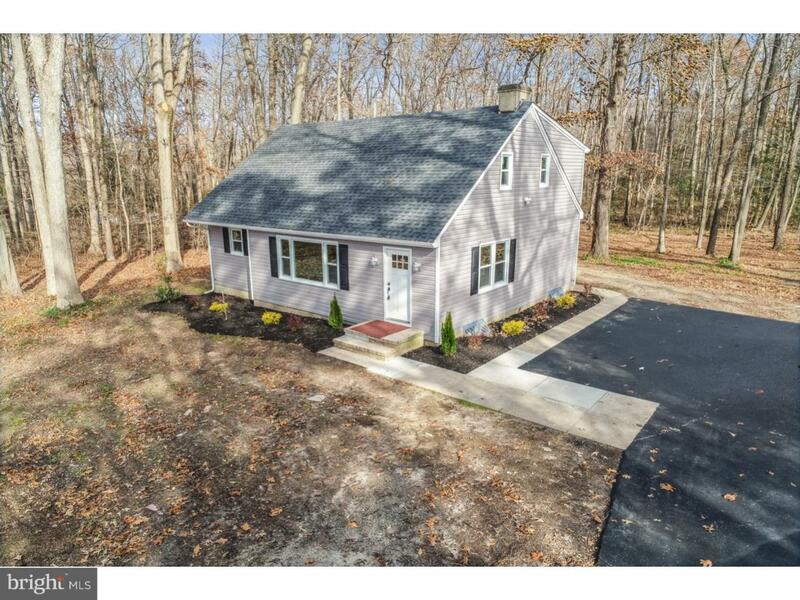 As you drive up to this tree lined lot you will notice the extra large drive way that leads to home and 1,000 Sq ft detached garage with electric and has a finished room with heat/air. 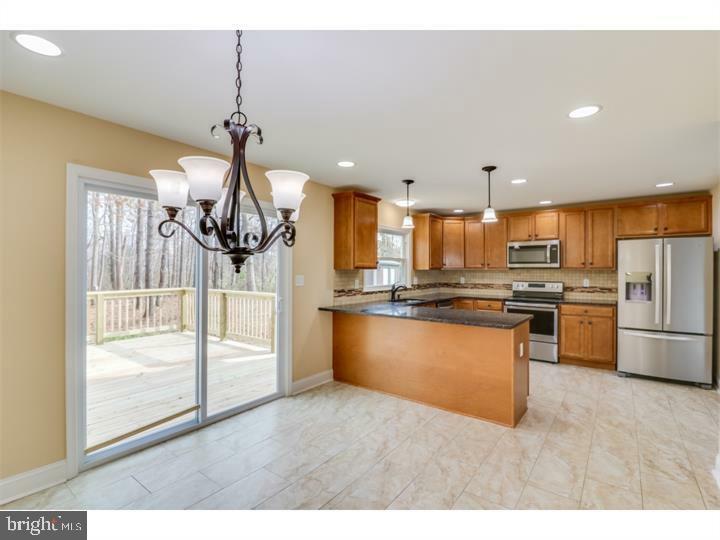 Main floor of home offers large living-room, totally upgraded kitchen with stainless steel appliances and granite counter tops, dining-room and best of all a master suite with walk in closet, full bath and even a main floor laundry adjacent for convenience. Upstairs you will find 3 more bedrooms, a full bath and second floor laundry-room. Home also features duel zoned heat. 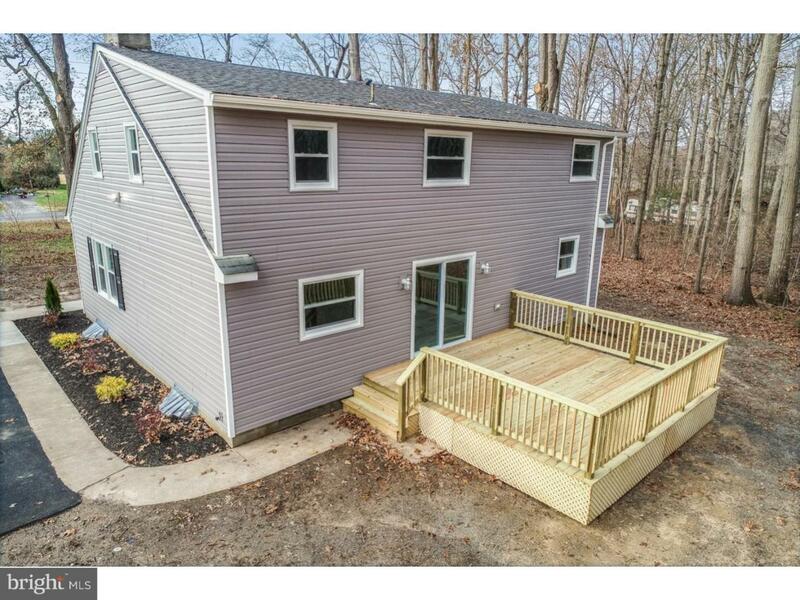 Then head out back there is a large 16 X 16 deck where you can sit and enjoy the peaceful back yard!! Motion detector security lights have been installed around house. You need see this home to appreciate it, make your appointment today before this one is gone. Listing courtesy of Re/Max Eagle Realty.